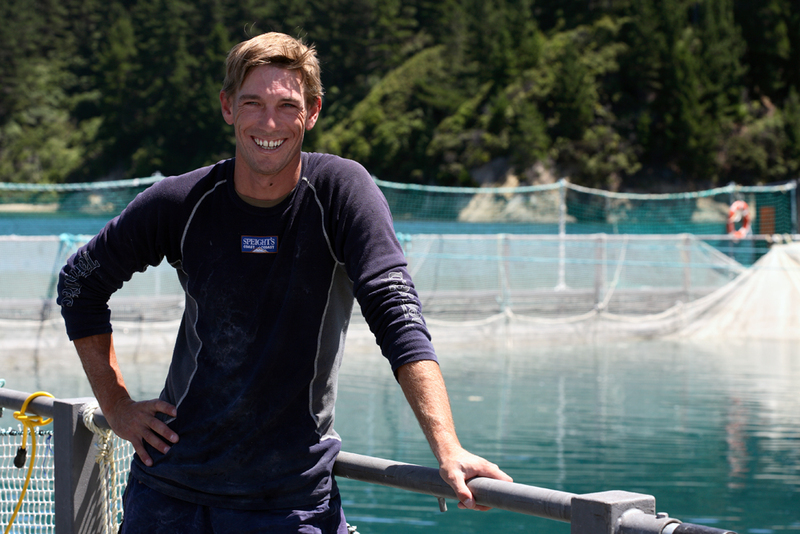 The New Zealand Salmon Farmers Association represents the producers of over 98% of all salmon farmed in New Zealand. The NZFSA, is a a voluntary subscription-based organisation comprising of active freshwater and seawater salmon farmers, salmon processors and service product suppliers to the industry. New Zealand’s salmon farming industry has evolved from a group of innovative pioneers, to a professional, specialised and quality food production sector focused on environmental sustainability, food safety and value added marketing. Our salmon is exported to 30 countries yet is readily available at local supermarkets and restaurants around New Zealand. Half of all salmon farmed in New Zealand is eaten locally – much of it served in family kitchens and at backyard barbecues. Last year the salmon industry generated $128 million in revenue and provided employment for hundreds of Kiwis. It has tremendous potential and growth will create much needed regional jobs both in aquaculture and for activities that supply the sector as well as generate significant export earnings by continuing to produce some of the world’s best seafood. We are committed to sustainable growth and respecting the needs of other water users. Salmon farming is an industry we can be proud of and at the same time be excited about for our future.